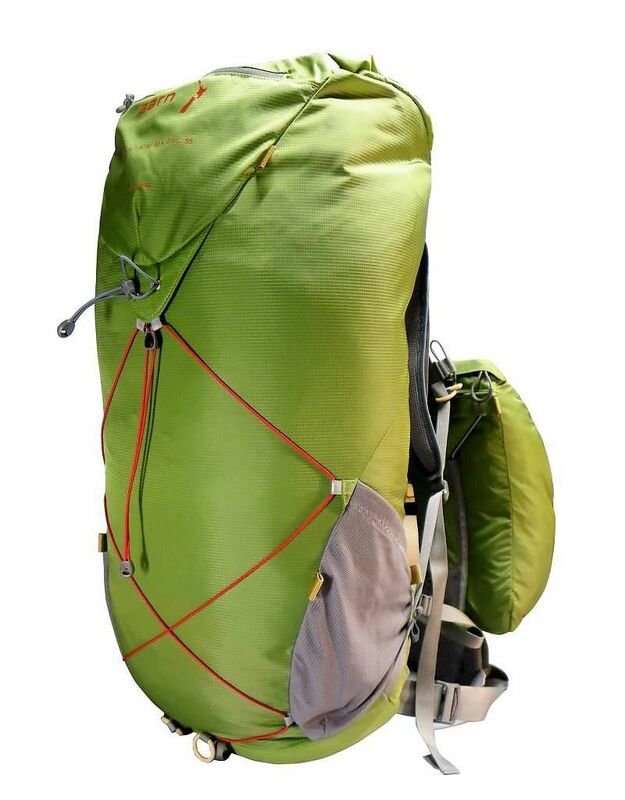 Whether you're a Thru Hiker or Ultralight convert the Mountain Magic has you covered. Packed full of features to make your adventure as fun as possible, with weight and balance the foundation on which the Aarn Mountain Magic was designed. Provided with front pockets for increased storage and balance.